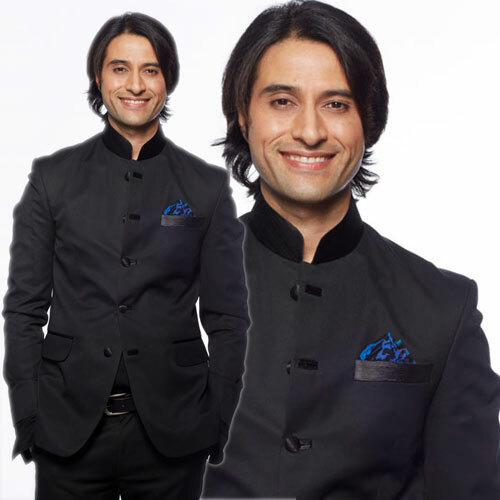 Apurva Agnihotri is an Indian actor, known for his role in hit show Jassi Jaissi Koi Nahin and his debut film Pardes. Agnihotri was born in Kolkata, India. He did his schooling from sheiling house School in Kanpur.